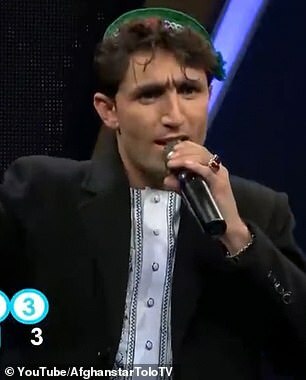 A contestant on an Afghan talent show has become a star thanks to his uncanny resemblance to Canada’s Prime Minister Justin Trudeau. 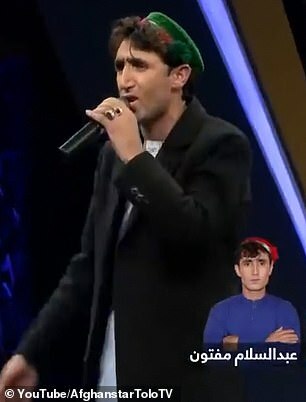 Singer Abdul Salam Maftoon has been competing in Afghan Star, which claims to be Afghanistan’s number one ‘music talent programme’. 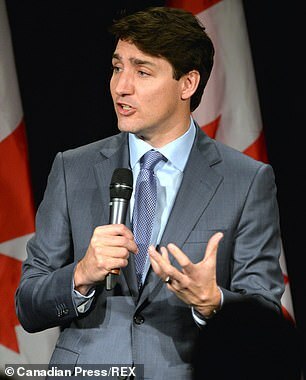 After surviving a series of elimination rounds, the aspiring musician has been dubbed ‘Salam Trudeau’ and ‘Afghan Trudeau’ thanks to his resemblance to Canada’s 47-year-old premier. 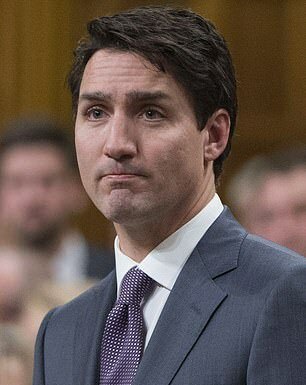 Afghanistan’s Khaama Press said Maftoon, who has a full head of black hair and similar facial features to Trudeau, is a folk singer from the country’s Badakhshan province. 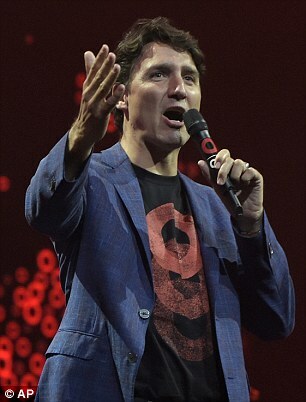 Social media users have been quick to point out the similarities he shares with the Canadian politician. 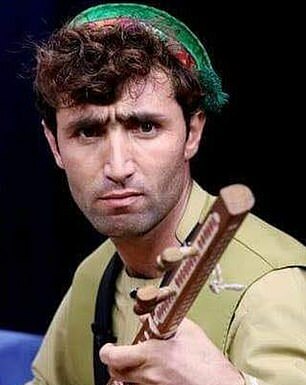 Afghan Star is now into its 14th season and Maftoon was said last night to still be in the competition after surviving the latest eliminator round.